As this is only my 34th post ever, newbie bloggers don't come much greener than me. I am still stumbling around somewhere in the wonderland of words and images down the rabbit-hole that is the blogosphere, still very much the teeny-tiny Alice hoping one day to reach my full potential. Naturally, I did a bit of research and background reading, and it seems this truly lovely blogging tradition of offering support to newcomers has been going on for years. There's more about it here by Lupey Loops, who nominated Mary-Anne. The 'rules' vary, so I'm going to use the ones Mary-Anne listed PLUS, in her honour, I'm going to reinstate what appears to be an old tradition of adding a list of 11 random facts about me. 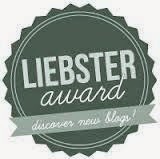 2: Copy and paste a Liebster logo onto your own blog. Again, thank you, Mary-Anne, for including me in the fun. 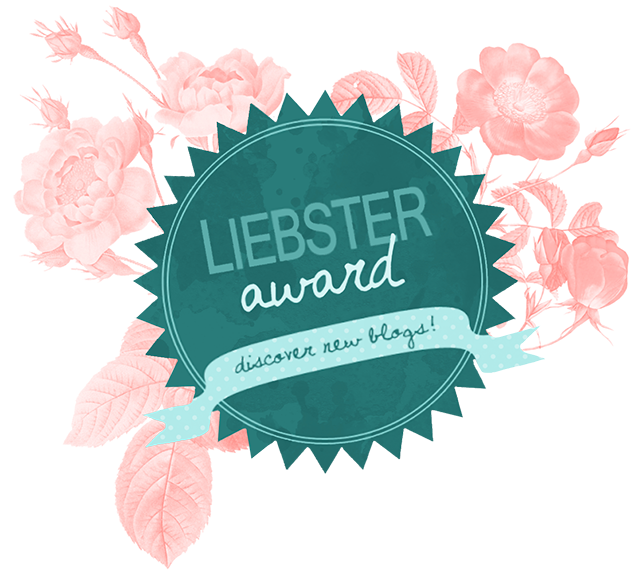 Here are my Liebster offerings..
1. Who is the audience you write for on your blog? I write to engage my brain, and so I I'd say my audience is anyone who 'gets' me. 2. How did you decide upon your blog name? That actually took quite a while. It was my ready-made excuse for not starting a blog for ages. The tiny island where I live is known to locals as The Rock. I am a music tragic, obsessively into rock. Got my first record player when I was eight and have never looked back. Anyway, I was going to call it Views from the Rock but decided to woman-up and use my name, own what I'm putting out here. 3. What are your hobbies and/or creative pursuits? Apart from writing, I knit blankets — not amazing tricky patterns though. And I love to do crafty stuff... a bit of sewing, a bit of card-making — just stuff. I also take photographs. 4. How has technology affected your creative pursuit(s) and hobbies? Oh that's easy... Pinterest makes me feel less and less adequate by the day. 5. What is your current job (or what are you retired from)? In my first working life I was a secondary school teacher of English Language and Literature, then I became an Education Publisher for Oxford University Press Australia. Since then I have filled my days with freelance writing and editing, part-time teaching of Professional Writing and Editing at tertiary (college) level, providing training in corporate communication... and being an unpaid houseslave. 6. Where is somewhere new that you would like to travel? My BFF and I crossed East Africa off our bucket lists a short while ago. We're now planning an Antarctic Cruise for our 60th birthdays. 7. Would you describe yourself as an introvert or an extrovert? I'm an introvert who works hard at kidding herself and fooling others. 8. What movie(s) have you watched over and over again? I'm huge fan of movies, so too many to list them all. But some absolute faves are: To Kill a Mockingbird, The Princess Bride, An Affair to Remember, Bladerunner, School of Rock ... and anything with either Hepburn. 9. What book(s) have you read more than once? Again, too many to list. Bigtime faves: Wuthering Heights (or anything Brontë sisters really), Cloudstreet by Tim Winton, Dinner at the Homesick Restaurant by Anne Tyler. 10. What would you tell your ten-year-old self? I'd like to say something cool like, 'Stay gold, Ponygirl' but that would just be inappropriate. I'd probably tell her to cut herself more slack over the coming years. 11. What would you like to learn to do in the future? I volunteer at a military museum, and have just started learning to be a curator. I have never read a Dan Brown novel. My elbows are kind of wonky double-jointed. My brother once tied me to a tree then went inside for lunch and told Mum he had no idea where I was. I wish I could tie scarves the nonchalantly stylish way women in Paris and Milan do. Given the choice of pearls or gemstones, it's pearls all the way. I wear a mouthguard to bed because I grind my teeth with gusto. I don't like the taste of fishy fish. If I could rebuild my body, the only piece I'd keep to recycle would be my hands. I prefer savoury to sweet. My favourite word is meninabobokan — it's Indonesian for to rock the baby. How did you decide upon your blog's name? What other talent/s do you have apart from blogging? What movies have you watched over and over? If you could meet anyone, dead or alive, who would you choose? Why? 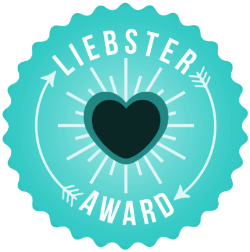 I'm really happy to be part of spreading the Liebster love. Thanks again, Mary-Anne. Hi Wendy. 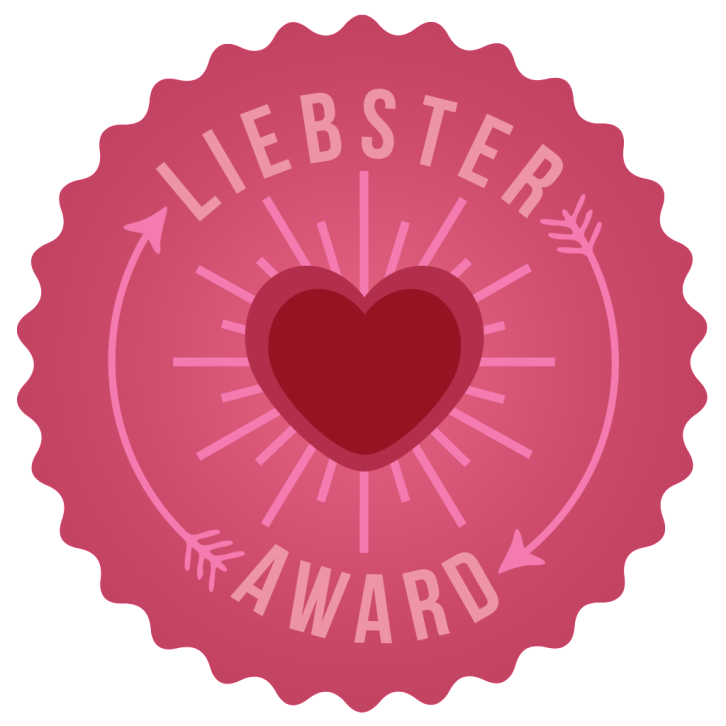 Congratulations on your Liebster Award, and thank you so much for nominating me. Being a fellow Newbie blogger,it's nice to know that I am doing something right. I enjoyed reading the answers to your questions and getting to know more about you. Thanks again, for the nomination, which I am thrilled to accept. Hi Wendy and thank you for the lovely nomination I'm very surprised and chuffed to bits! That was fun, reading all about you....I love the random facts idea....I think that will be my idea for today's post..Thank you for the lovely kind words.